I highly recommend acupuncture to anyone suffering with migraines. 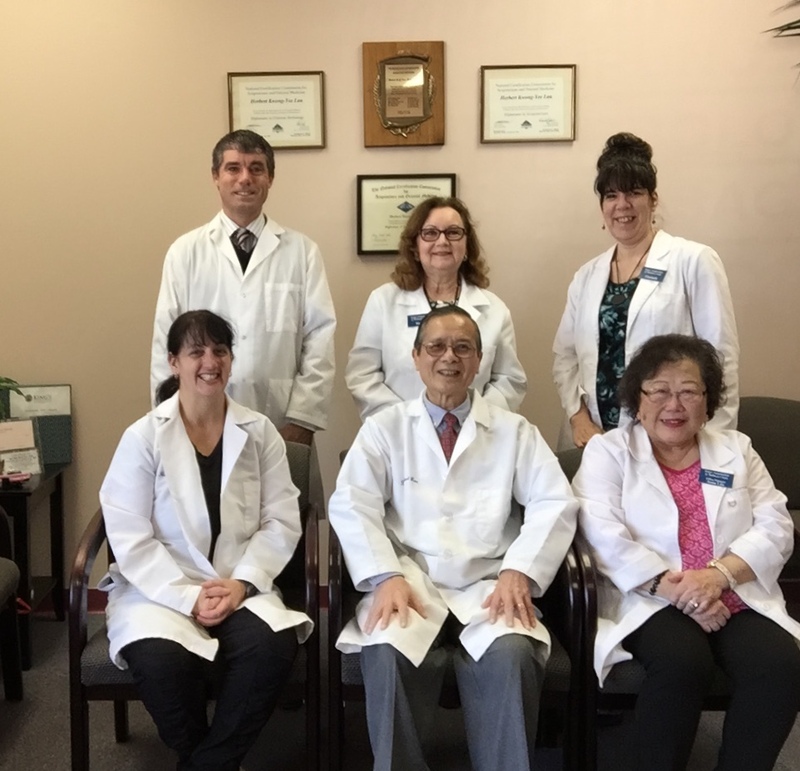 Dr. Lau is competent, gentle, caring and committed. He listens to your individual needs, offers many suggestions and dietary changes as well as herbs. His office is immaculate, too. The staff are accommodating in scheduling appointments, helpful in answering questions and very friendly. He was referred to me by a friend who heard wonderful results from her own patients and I testify too, in having tremendous results. I am grateful for his knowledge and skill. He is an asset to our community.